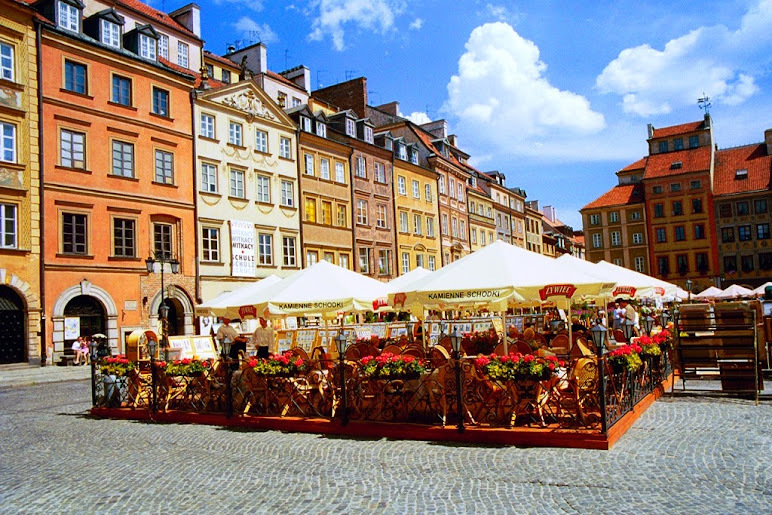 Located in the centre of Europe, Poland has been a bridge between the East and West and since joining the European Union in 2004 has taken off as a major short-haul destination, especially for cultural weekend breaks. Welcome to Warsaw and Cracow! Residents of the two are classic rivals, but that's only because they secretly admire each other. Cracow has the looks, the brains and the vanity that comes with it. Warsaw has the dynamism, the commitment and thescars to prove it. They actually make a great couple, so it's best to meet them both. Welcome to Cracow! Cracow is a city wrapped in legend, where time flows differently, and where every moment becomes a moment of history. For centuries Cracow was the capital of Poland, the seat of kings, drawing great scholars and artists from the whole world. During this 2-3 concerts tour you are able to visit and perform in main cities Cracow and Warsaw. This tour is destined for choirs ready to give a lot of concerts and travel. This tour is perfect for a first visit to Poland. It performance in two most interesting cities, dynamic Warsaw and beautiful Cracow, as well as major historic sites such as Auschwitz and Wieliczka Salt Mine.